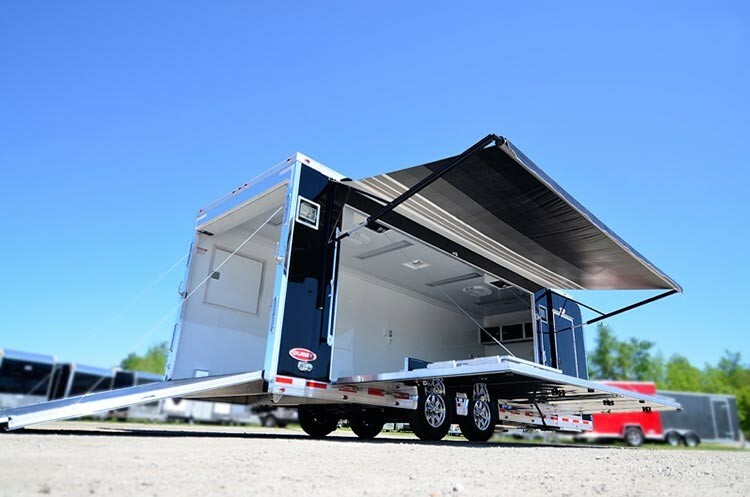 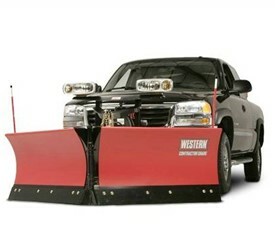 Featuring a long list of snow removal equipment, Advantage Trailer has everything you need to battle hazardous winter driving conditions. 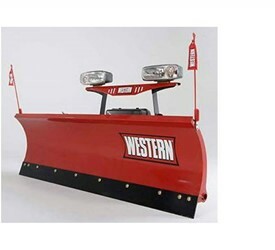 We offer a diverse selection of snow plows, including half-ton snow plows, extra-wide blade options, straight and V-Plow blades, steel and poly blades and snow plows in various weights to suit your vehicle. 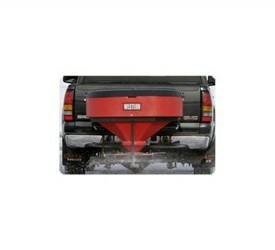 For your ice control jobs, we offer low profile tailgate salt spreaders and the innovative Tornado salt spreaders in multiple sizes. 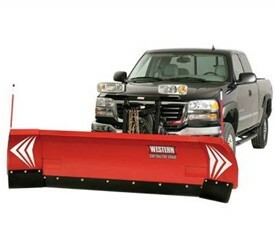 We feature quality snow removal equipment and ice control products from Western Snow Plows, ensuring our product offerings include the most advanced equipment and machinery for combatting slippery roads. 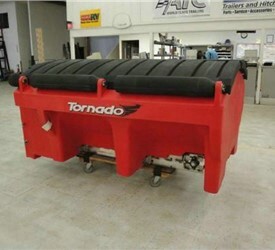 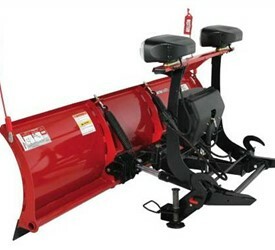 Our state-of-the-art snow plows and salt spreaders are in stock and ready to install. 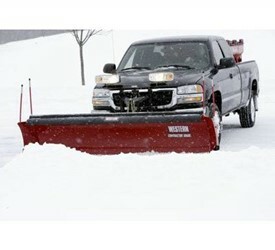 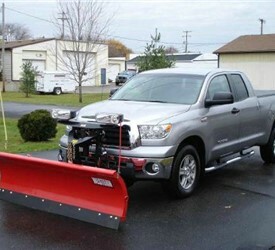 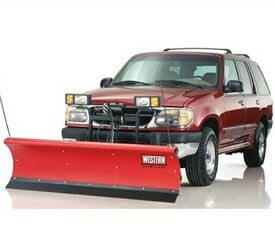 Before old man winter comes knocking, equip yourself with snow removal equipment you can trust. 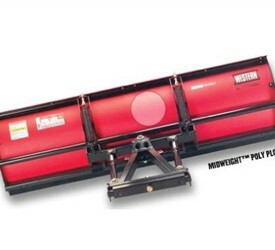 Contact Advantage today to learn about the Western products we carry.